I’ve decided to start reaching out to my fellow Mommy Bloggers to have them guest post on some Mommy Monday’s with me. Meet my very first guest, Stephanie! Good morning! Thank you so much Stephanie for having me today! 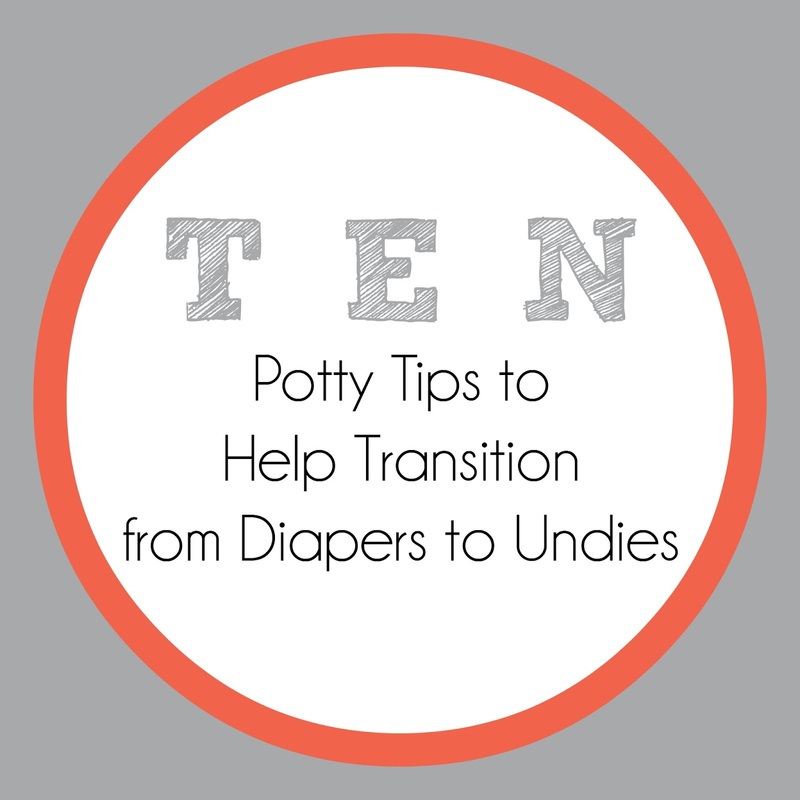 I am really excited to share some potty training tips with your readers this morning. Let me introduce myself before I get started on my tips and tricks. 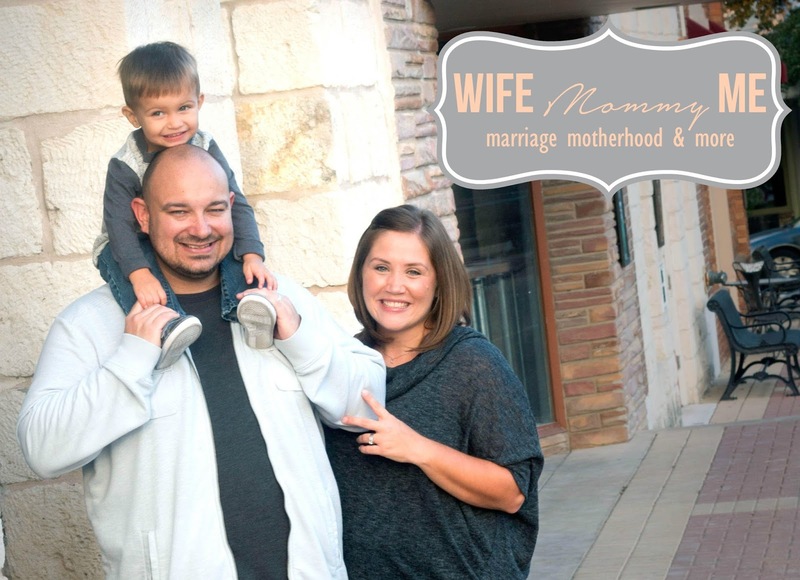 I’m Stephanie, blogger over at Wife Mommy Me. I’m a full time SAHM to Connor. I’m married to James and we live in southwest Ohio. I’ve been blogging for nearly 3 years and absolutely love it. When I’m not busy being Robin to Connor’s Batman, you’ll find me reading, watching “night time soaps”, running and enjoying far too many carbs. Like I mentioned, I want to share with you simple tips to tackle potting training. My little guy is headed to school this Fall and before he goes, he is required to be potty trained. Nothing like a deadline to get you moving, right? So off with the diaper and hello Thomas undies. 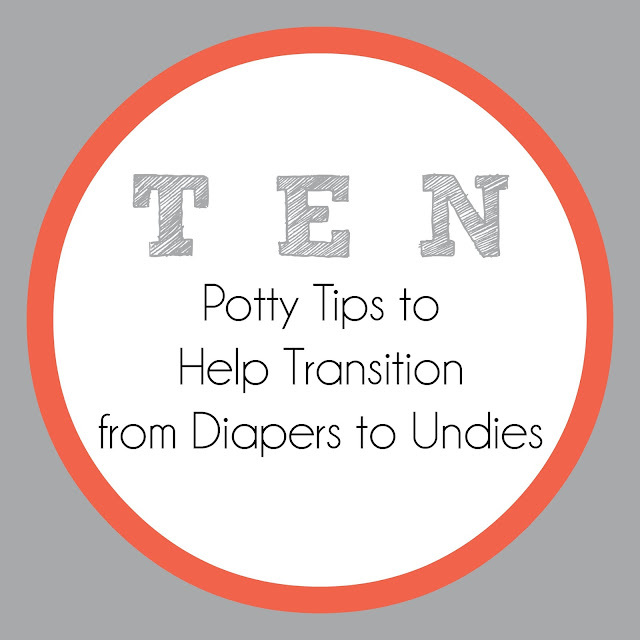 We’ve been potty trained for nearly 3 full months so I feel like I can finally give some advice on the topic. + Be prepared to stay home for a few days. Especially day 1.
to pick which new toy he wanted. New Year’s Eve. The bigger the celebration the better! like he is in control of the situation. + Electronics are your secret weapon so keep them charged and within arms reach. + As we all know, accidents happen. Try to stress the importance of going potty but don’t harp on the accident too severely. one his second attempt, we had pee. Patience! Patience! Patience! successes, I wouldn’t give up. While some days go better than others, I will tell you that at 90+ days, there are far more days without accidents than there are days with.